We are providing Industrial Floor Tiles. 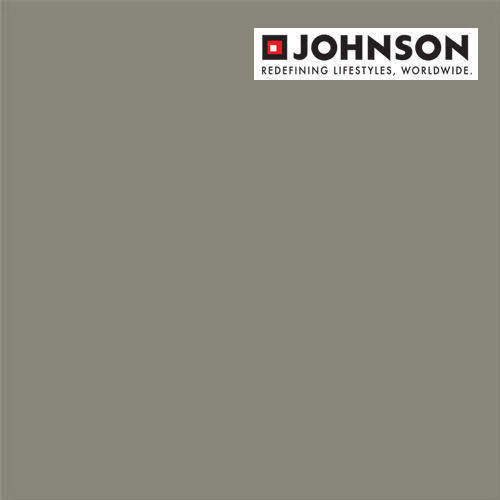 Established in 1957, H & R Johnson (India) is the pioneer of ceramic tiles in India. Over the past five decades, HRJ has added various product categories to offer complete solutions to its customers. Today, HRJ enjoys the reputation of being the only entity in India to offer end-to-end solutions of Tiles, Sanitaryware, Bath Fittings, and Kitchens. HRJ along with its Joint Ventures and subsidiaries has a capacity of over 51 million m2 per annum spread at its manufacturing plants across the country. Under its flagship brand, Johnson, HRJ offers glazed wall and floor tiles, bath products, kitchens, laminate/engineered wooden flooring, and engineered marble and quartz. Johnson's Marbonite brand offers a complete range of vitrified tiles (polished and glazed), and Johnson's Endura offers industrial tiles and tiles for special applications like bathrooms / high traffic areas/swimming pools etc. During the fiscal year ended 31st March 2013, H&R Johnson's gross revenues crossed Rs. 1887 crores. Our capacity is 51 million SqMtrs. Its pan-India distribution network is one of the largest in the industry and comprises of over 54 modern retail stores called House of Johnson & Johnson Corners besides 1,200 dealers, 15,000 sub-dealers and a large network of retail franchisees.